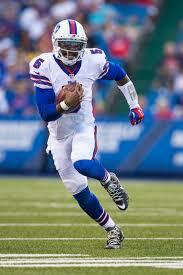 Tyrod Taylor. . Wallpaper and background images in the NFL club tagged: photo. This NFL photo contains 野手, フィールドマン, フィールダー, 畑農, ウィケット, 改札口, 木戸, 右翼手, and 右の野手. There might also be 審判, ump, and ボウラー.